Make a magnificent New Year’s Eve memory aboard one of our three upscale Chicago New Year’s Eve Fireworks Dinner Cruises at Navy Pier. It’s the perfect, most sophisticated celebration on the lakefront. 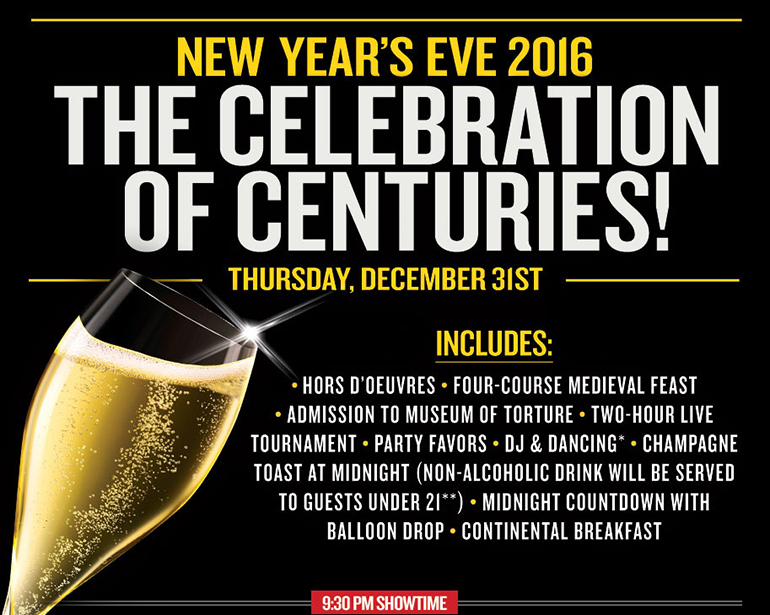 End 2015 and welcome 2016 with DJ entertainment, dinner, a platinum bar package, a champagne toast and fireworks from Navy Pier at midnight (weather permitting). Choose between the Odyssey, Spirit of Chicago, and Mystic Blue for your New Year’s Eve Fireworks Dinner Cruise. SuperPayMe is the best work from home website. From the inbox: Coconutz Chicago opens today!